Mold Removal | Mold is a scary thing to have hiding in your home. It can cause your family to get sick and if left untreated they could even end up the hospital. The need for mold removal typically occurs in places with high humidity where moisture forms. It is best if you understand some of the common hiding places for mold. Here are some areas of concern. Bathrooms are a very common place for mold to grow. There is a lot of water in a bathroom from sinks, toilets and showers. A leaking pipe under the sink can go unnoticed and mold can form below. Also, if you don’t have an exhaust fan in your bathroom the heat from the shower can rise and form mold in the ceiling area. You should check your bathroom often to make sure that no mold is forming. 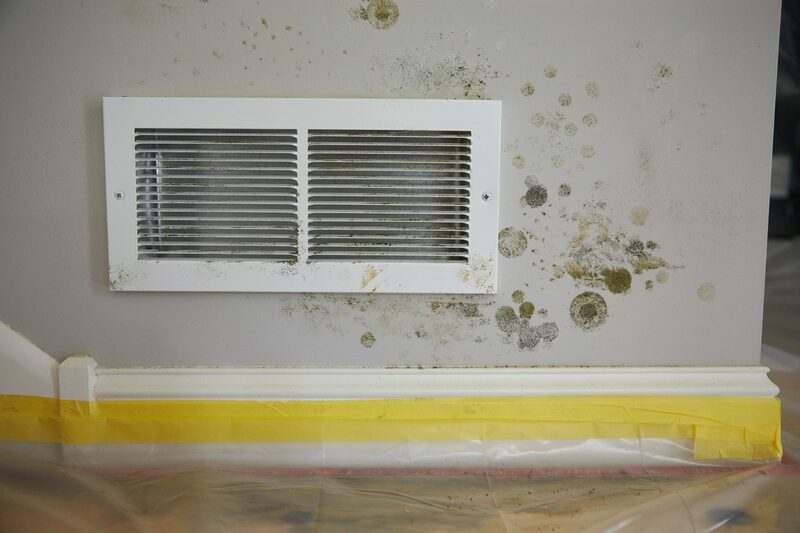 Windows are another common place for mold to form. This is because windows are very susceptible to the changes in temperature and humidity outside. If a window is not sealed properly moisture from outside can sit within the window area. Mold can then form in these channels or the surrounding walls. Another area that mold commonly forms is in your home’s ceiling. If you have a roof that leaks water can sit in between the roof and ceiling. This can cause discoloration and mold in your ceiling. If you notice wet spots or mold you need to seek a professional for mold removal. Basements are notorious for mold because they can be very damp areas, especially when they are underground. Mold thrives in areas where water can sit and basements can be a great breeding ground for this. If you find mold in your home you need to contact a professional that specializes in mold removal. A great choice for mold removal is ServiceMaster of Charleston. They will help make your home safe for your family once again. Contact us, TODAY!